What to do with children in Nantes? 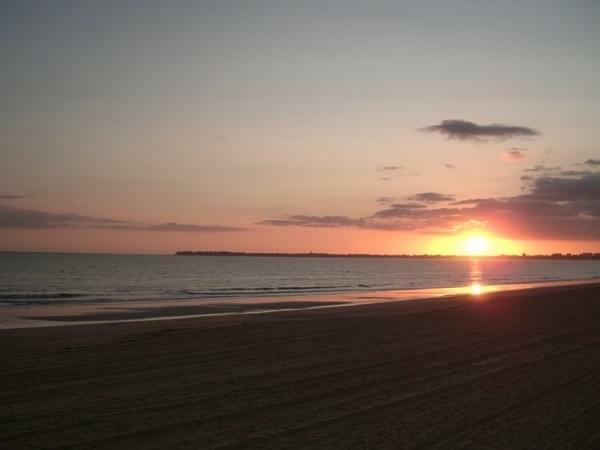 Find a hotel in La Baule. 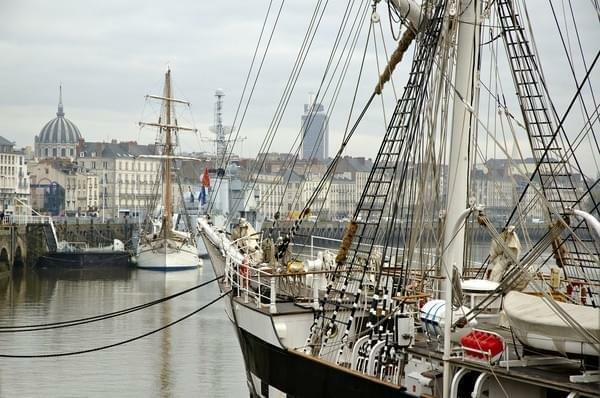 Visit Saint Nazaire, a port city. La Baule, seaside resort of the Côte d'Amour.